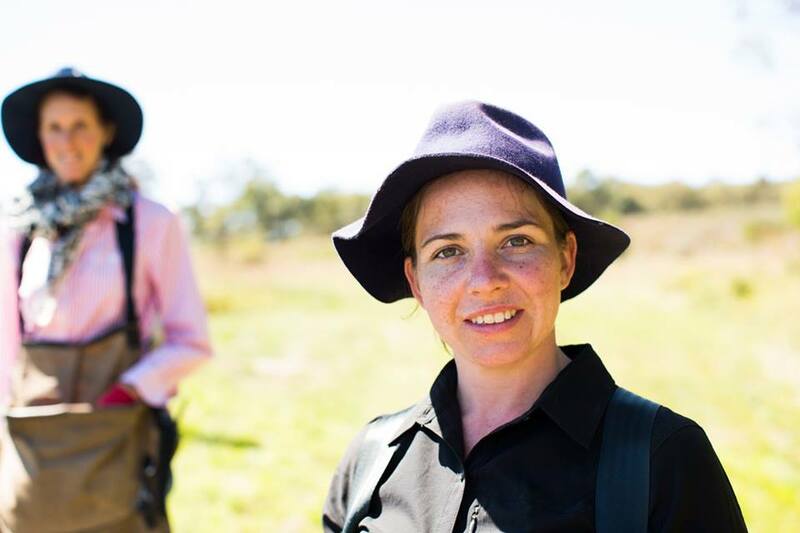 In the same way Mother Nature nurtures the plants, soil and life force around us, Ulrike has always believed in the power of nature to nurture us. This principle is the very essence of the Jurlique farm, where they use holistic biodynamic† farming methods to care for the Earth as it cares for us. 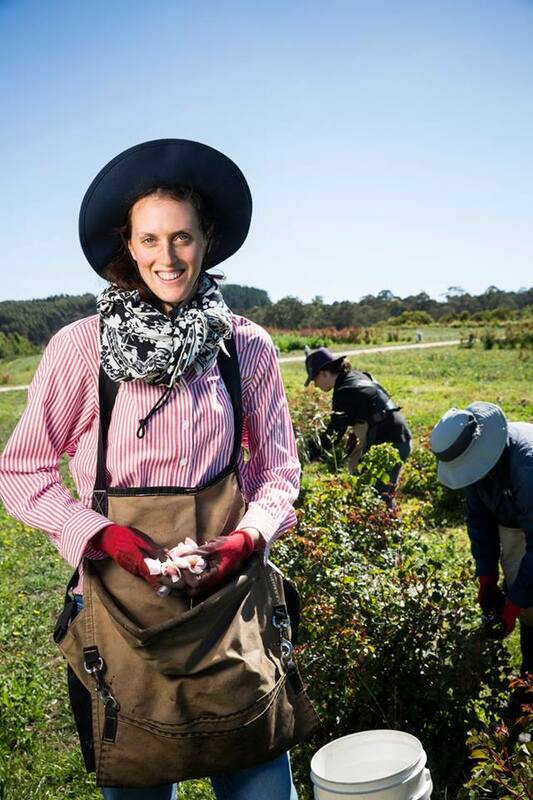 After long hours of working the soil at the Jurlique farm, Ulrike found that her hands were often very dry, and in need of extra care. 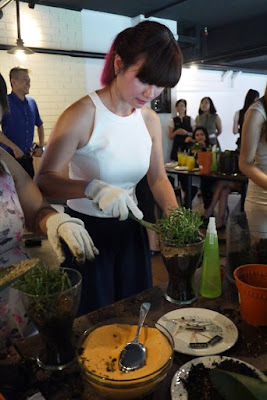 So she decided to develop a hand cream that would not only give her hands the deep hydration they needed, but also celebrate her deep love of nature. The result was their now-iconic Rose Hand Cream, which is rich in Rose extracts and the exclusive biodynamic† blend of potent farm ingredients. Its unique rose fragrance enlivens your senses as it reconnects you to nature. And its deeply hydrating formula leaves skin as soft and supple as the rose petals that inspired it. 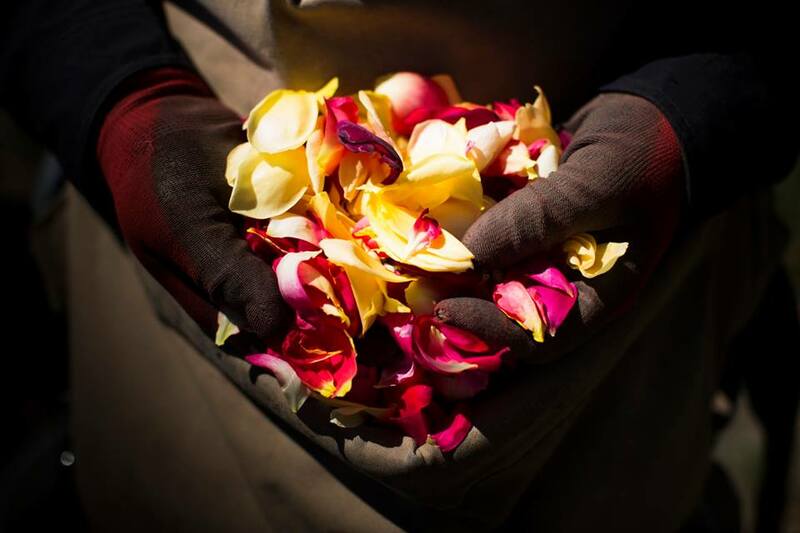 The hands are at the centre of their biodynamic† farming and harvesting practices – from planting and nourishing their herbs and flowers, to hand-picking them at harvest and laying them on their drying racks. But it doesn’t stop there. 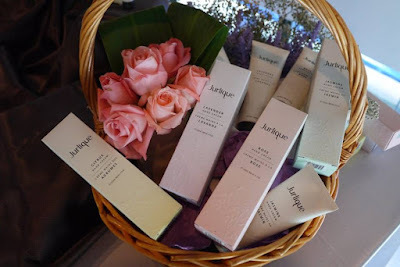 Personal touch comes into play at all Jurlique stores with their indulgent hand massages and spa experiences. 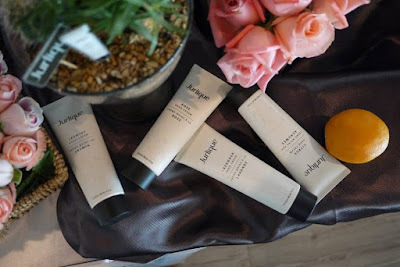 And of course, the hands are an essential part of the Jurlique skin care ritual, which relies on cleansing, preparing and nurturing the skin with massage and daily touch. 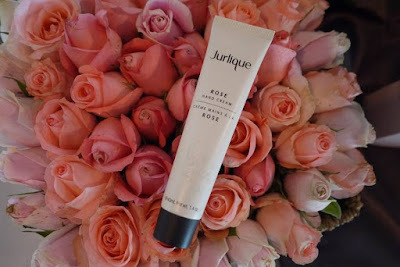 That is why Jurlique Rose Hand Cream has become so loved. 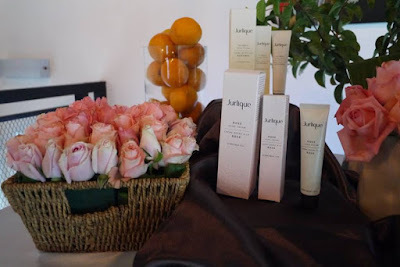 Crafted with their hand-tended plants, nourishing oils and signature rose scent, it is both an everyday luxury and a beautiful gift. 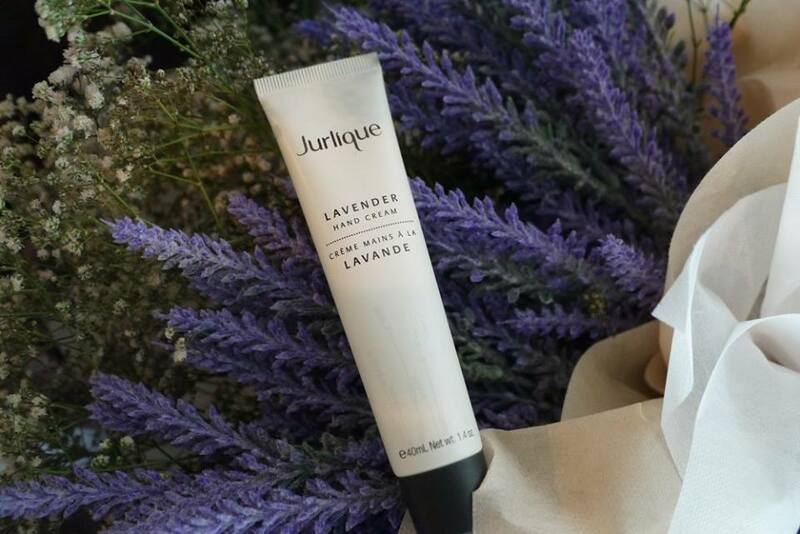 Over time, Lavender, Jasmine and Citrus versions of this luxurious hand cream were added to Jurlique hand cream range, each with its own unique and emotionally soothing scent. 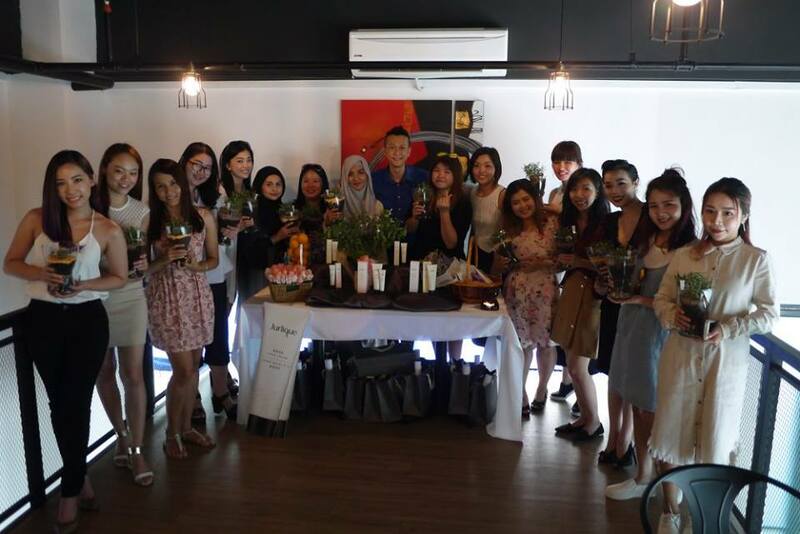 Rose is the most favorable among many customers. My mum loves this the most and it does moisturize her dry hands a lot. As a sporty person, I personally love the Citrus scent the most. 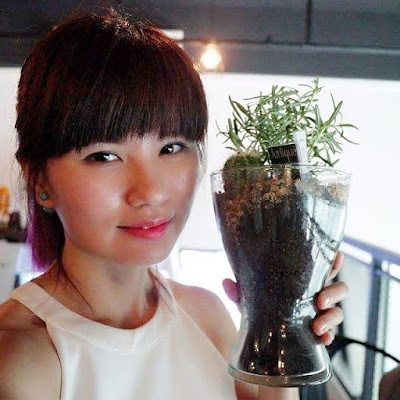 I like its energizing scent and non-sticky yet nourishing formula. There’s also Lavender which has a very soothing scent and my sister loves it a lot. 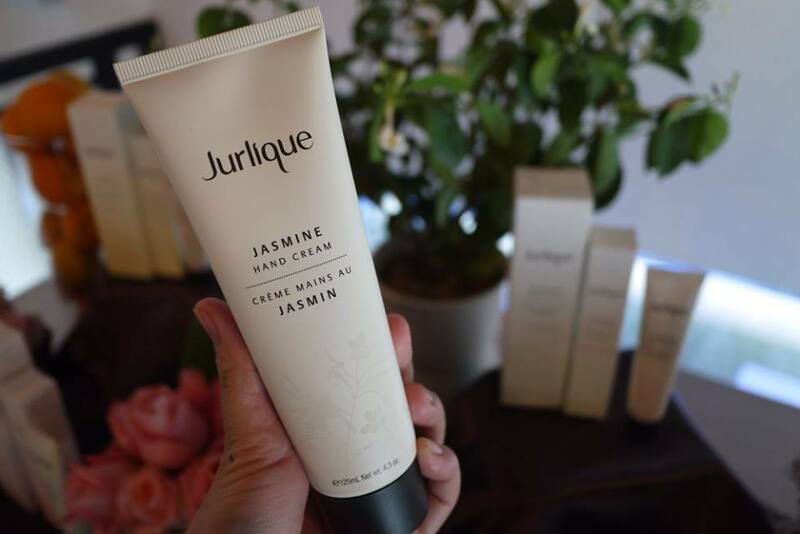 Jasmine is also available which is perfect for people who are into Jasmine scent, just like my hubby because he loves the natural and mild flowery scent. 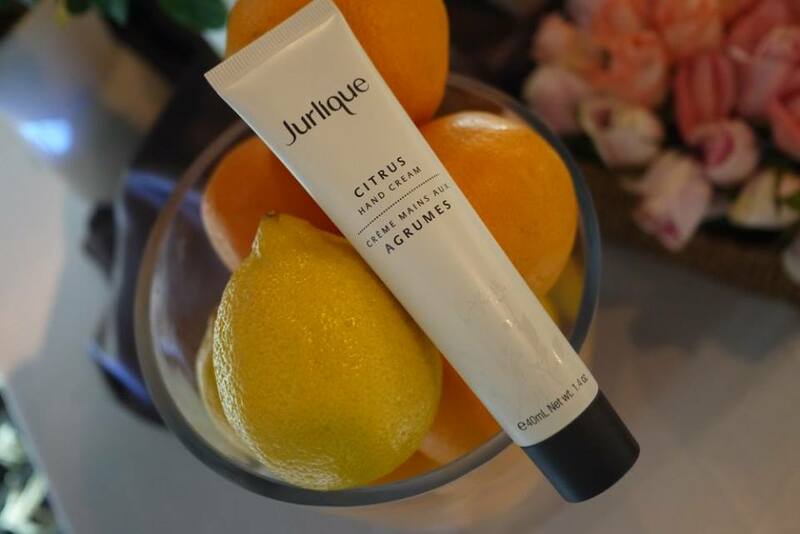 Most importantly, Jurlique Hand Cream nourishes our hands in long hours thanks to the unique formula, which is Enriched with Jurlique’s exclusive biodynamic† blend. Every one of Jurlique Hand Creams contains a rich blend of potent herbs, all of which are grown and extracted at their Jurlique farm in the Adelaide Hills. 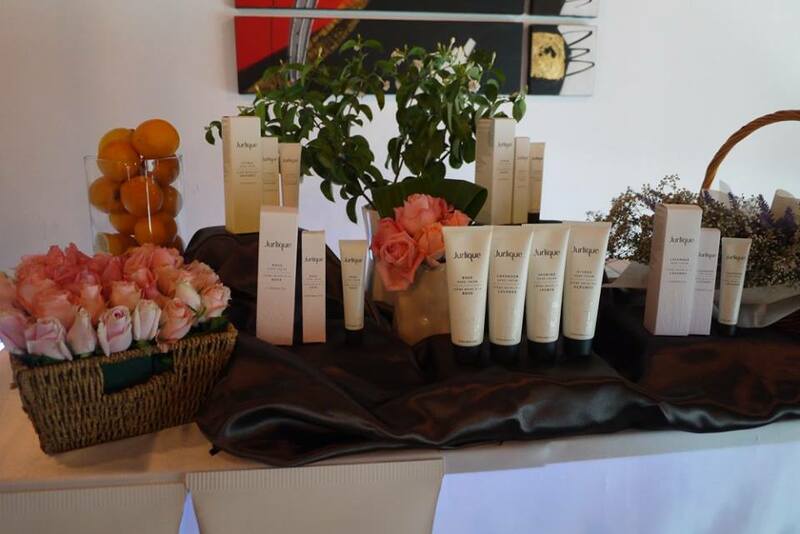 The result: Beautifully soft, smooth and delicately scented hands. It’s time to change and start pampering our hands with Jurlique hand cream range to achieve smooth and soft hands. 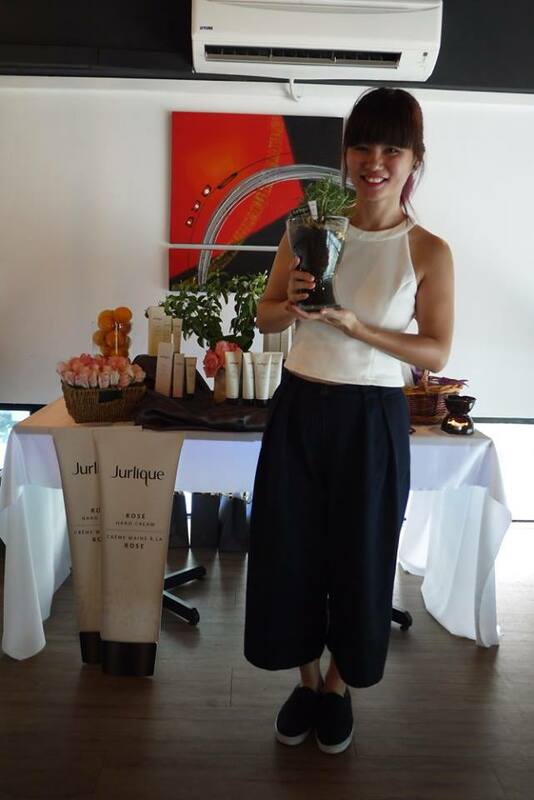 Thank you Jurlique Malaysia for having us! 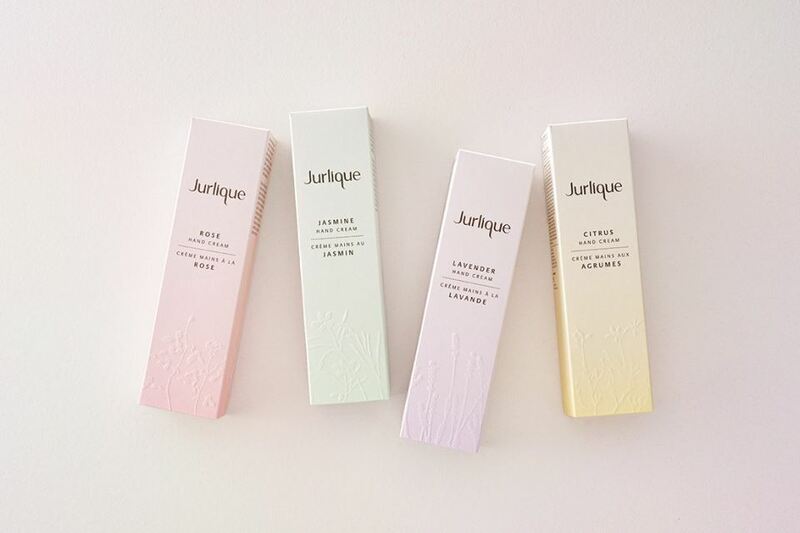 Jurlique hand cream range comes in two sizes: 40ml retails at RM103 & 125ml priced at RM202. 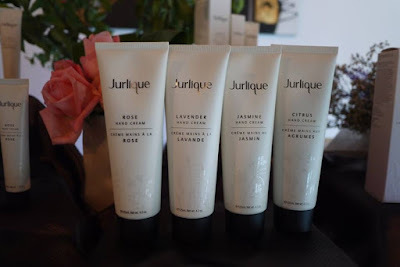 Good to know about the Jurlique hand cream dear - its fantastic to know about their formulation/. Plus love the incorporation of their story too. 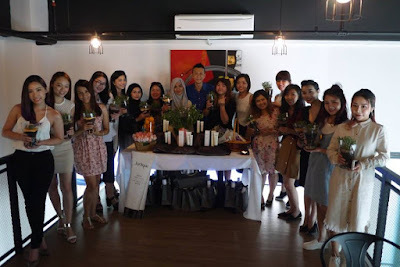 Cheers to the share! I thought the price was gonna be the bomb. Amazingly the price is affordable for such great items. Ive been looking lotion for hands. I think this will suits me and the price is affordable! I love their lavender hand cream its so relaxing. 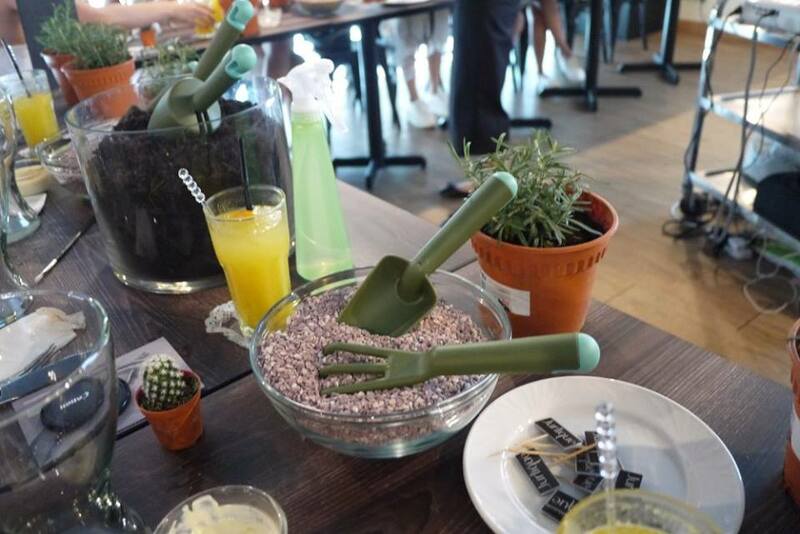 Looks like a great hand cream. I want to get 1 too so that my skin won't be that dry. My hands feel a tad too dry lately, especially upon waking up in the morning. 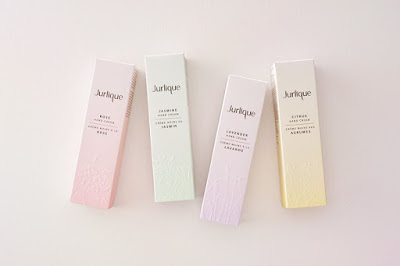 After reading your post, I would like to try Jurlique. Love the scent of their products as it isnt too overpowering! Hope to one day be able to own one of it. wah! 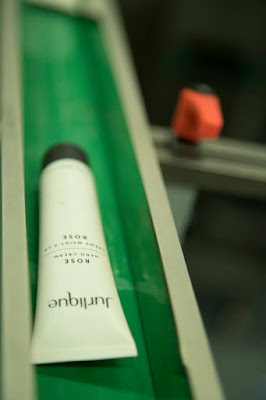 seems like a very good product. i really need good hand cream now since the weather is hot and dry now.